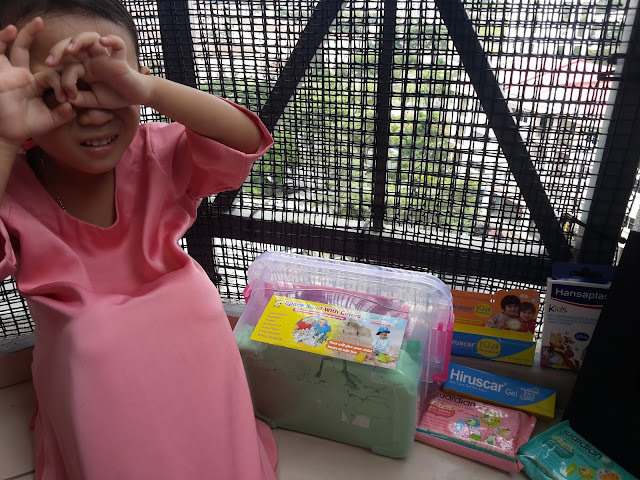 Few weeks ago, mummy had received a set of Break Free From the Worry, Protect You and Your Family From Scars with Hiruscar and Hiruscar Kids. Not only me excited of that products. 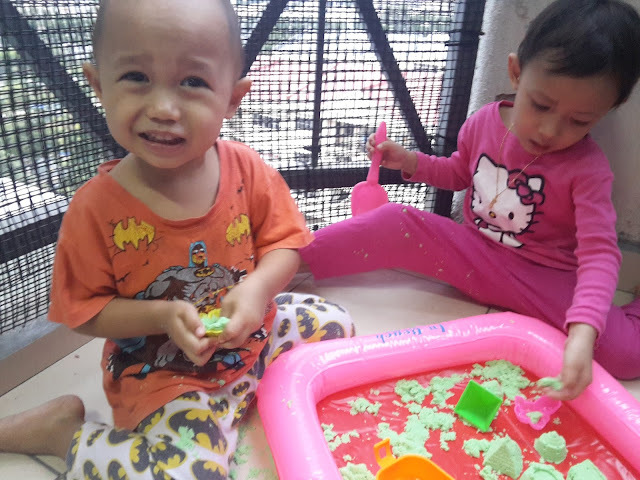 My kids - Dhia Batrisya and Dzal Aididi Fiqry are happy and excited too. 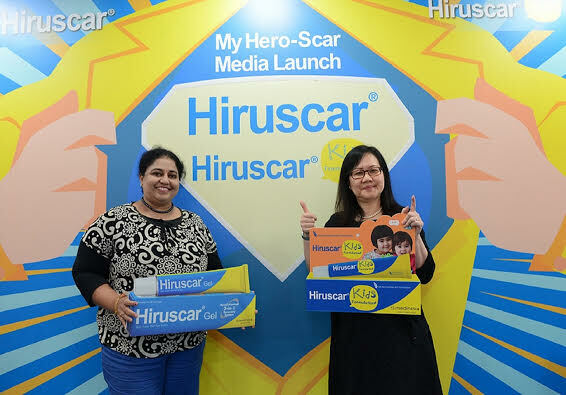 This brand of Hiruscar and Hiruscar Kids has launched the ‘My Hero-Scar Campaign to encourage parents to let their children enjoy more outdoor activities without having to worry about their little ones getting scars through cuts, bumps and bruises. (L-R) Dr. M.S Priyadarshini, industrial and organizational psycologist and Ms. Pang Koon Yin, Senior Manager, Consumer Health Lead, Marketing Management, Consumer Health of DKSH Malaysia Sdn Bhd. 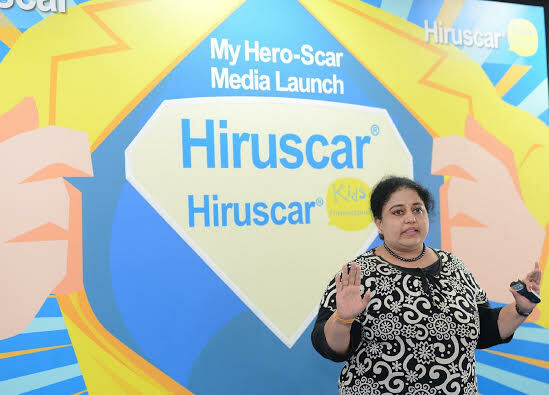 officially launch the ‘My Hero-Scar’ campaign. 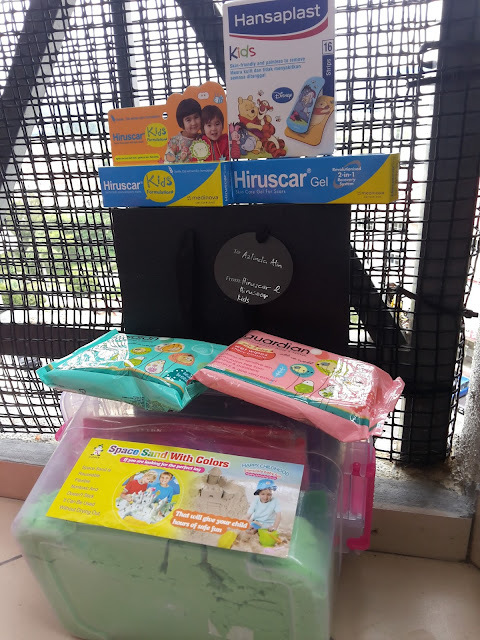 Hiruscar and Hiruscar Kids, a scar care brand, launched the ‘My Hero-Scar’ campaign to raise awareness among parents on the importance of outdoor play time for children’s physical and psychological development. 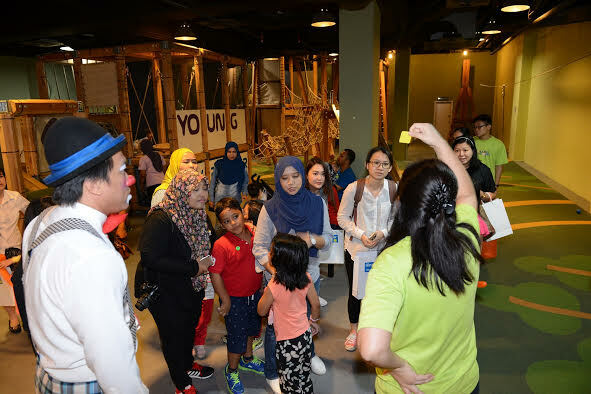 The campaign also aims at encouraging parents to allow their children to explore and enjoy outdoor activities without worrying their little ones getting permanent scars from bruises and scrapes as long as it is treated properly with the right scar care product. 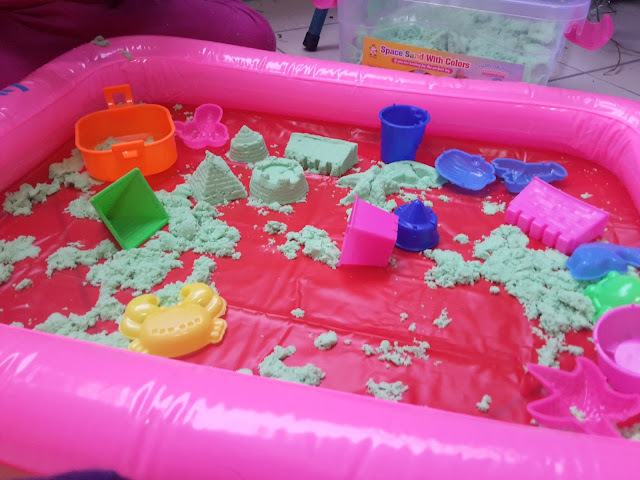 “Technology and the urbanized environment these days keep our children from enjoying the mother-nature as we used to do when our generation was growing up. Children are very active and may fall and sustain from injuries while they are playing outdoors. More often than not, parents would prevent such incident from occurring again. Instead of protecting their children at all times and preventing them to participate in any outdoor activities, parents should let children be children – allow them to be adventurous because it is part of growing up. Hiruscar is a quick-absorbing non-greasy and film-free clear gel that helps reduce scar visibility. The product contains MPS combined with Allium Cepa together with four more elements that reduce excessive tissues from forming. It also improves and dissipates wounds naturally while softening thick marks. In order to see the best results, treatment should be continual for 4-6 months, use 2-3 times daily on closed wounds. Treatment times can vary depending on the condition, size, type, severity and age of the scars. 93% of consumers indicate that their scars heal at the end of 12 weeks. Parents are therefore advised to let their children play more outdoors and not to be over-protective. It is part of growing up for children to occasionally get cuts or minor injuries that might lead to scars if left untreated. Apart from these incidences, adults and children can also acquire scars from chickenpox, measles or mosquito bites. According to Health Department director-general Datuk Dr Noor Hisham Abdullah, Malaysia counted about 167 cases of chickenpox last year. The prevalence of measles was even higher. Compared to the same period in 2015, the prevalence of measles has increased of about 340%. About 18% of the children who have had chickenpox for example are likely to get scars mainly on their faces, thorax, abdomen and back. This might affect the child’s self-confidence and self-esteem. Therefore, the launch of ‘My-Hero Scar’ campaign is timely and useful to reach out to Malaysians to help them learn and treat wounds and scars effectively. It does not take much to have minor wounds and scrapes. A trip over the stairs, mishandle a kitchen knife, small burns or any other life events can leave small or large scars. Most of us have one or even more scars to remind us of such situation. It is something common and Malaysians should be informed that they can overcome scarring with treatment and by using the right scar care product. 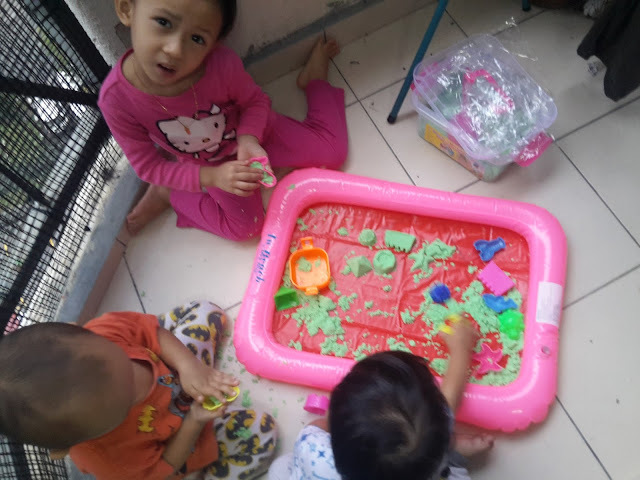 “With Hiruscar and Hiruscar Kids, young kids and adults are able to enjoy the essential moments in life and help break free from their scarring conditions”, added Koon Yin. Hiruscar and Hiruscar Kids can help both children and their parents at every stage of life to break free from their scarring conditions as it provides a simple, safe, convenient and efficient way to relieve scarring. Regularly applied on closed wounds, it helps your skin to recover to its previous smoothness. 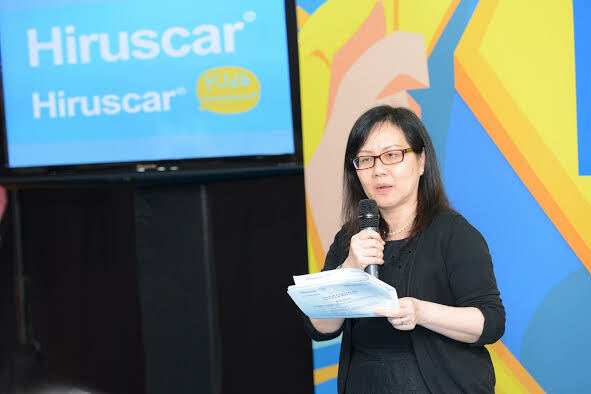 To find out more about the ‘My Hero-Scar campaign, visit Hiruscar official Facebook page at https://www.facebook.com/Hiruscar.Gel.Malaysia/ or log on to Hiruscar official webpage at www.hiruscar.com.my.